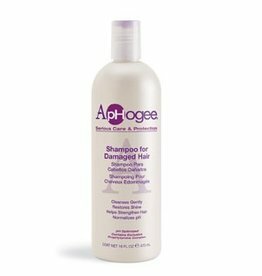 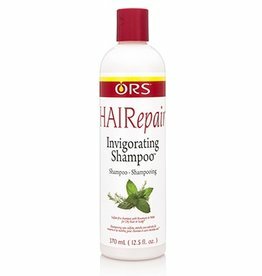 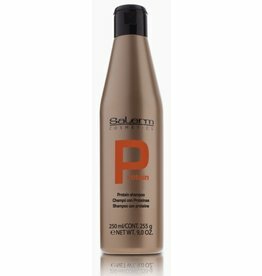 APHOGEE Shampoo for Damaged Hair 473 ml. 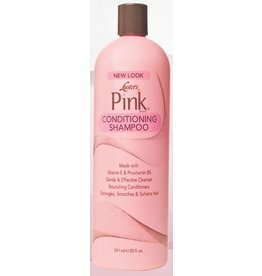 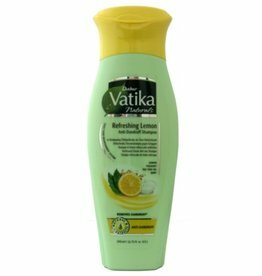 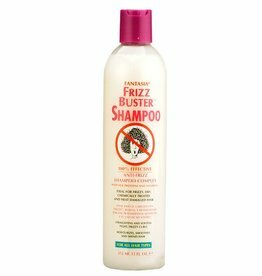 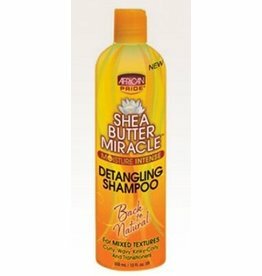 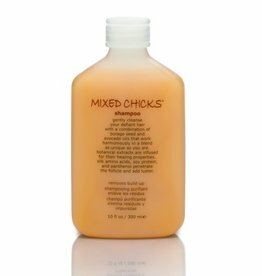 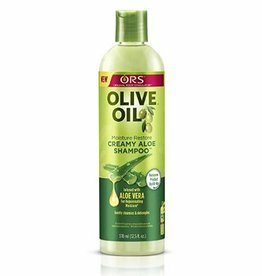 MIXED CHICKS Gentle Clarifying Shampoo 10 oz. 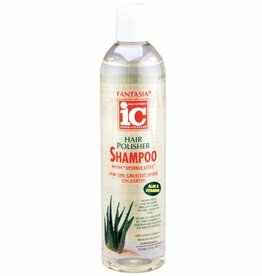 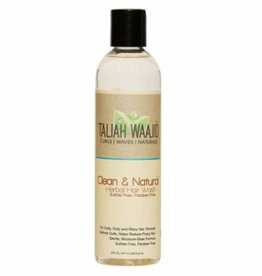 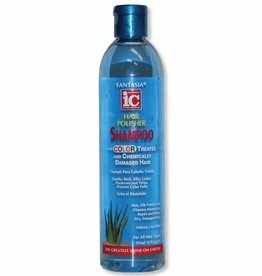 TALIAH WAAJID Clean & Natural Herbal Hair Wash 8 oz.